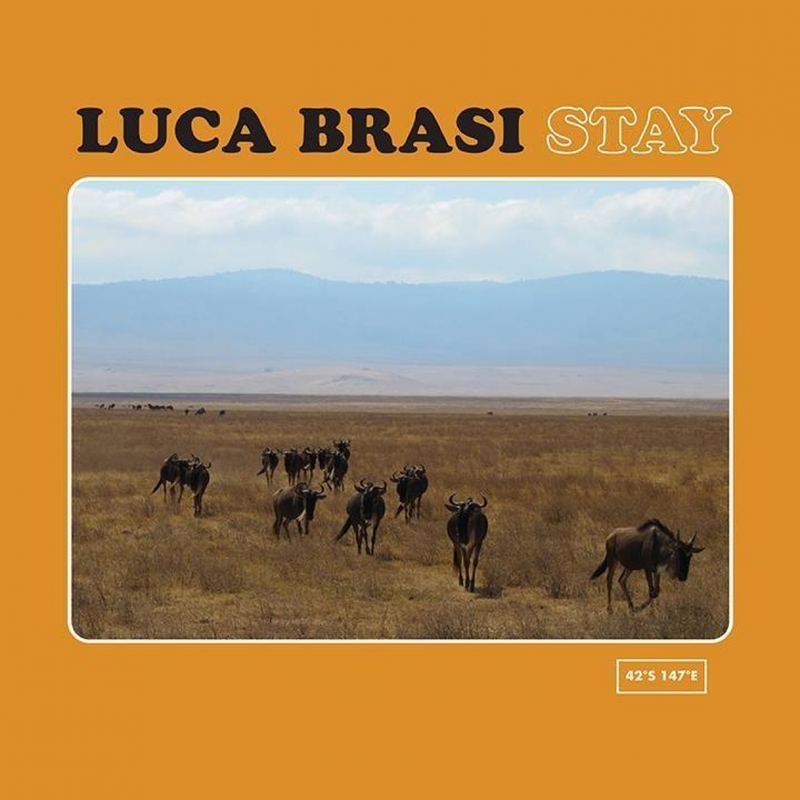 Tassie heroes Luca Brasi have announced a massive regional tour behind their latest studio album, Stay and unveiled a new video for their latest single, Reeling. Kicking off with a show in Bateau Bay on January 18, the band will make their way through venues all over regional Victoria, New South Wales, Queensland, Northern Territory, and the ACT before concluding in Tasmania. The tour will also include performances at Download Festival in Sydney and Melbourne, and Party In The Paddock, Launceston.